The Third Mainland Bridge used to be on top the the top longest bridges in Africa before the 6th October came in use in 1996. Have you ever wondered where our monolithic third mainland are seated in the list of top 10 longest bridges in Africa? Here, Naijauto.com has an answer for you. The 900-meter-long bridge is quite young compared to others on the list. It was opened to transport across the Zambezi River in Zambia on May 14, 2004. 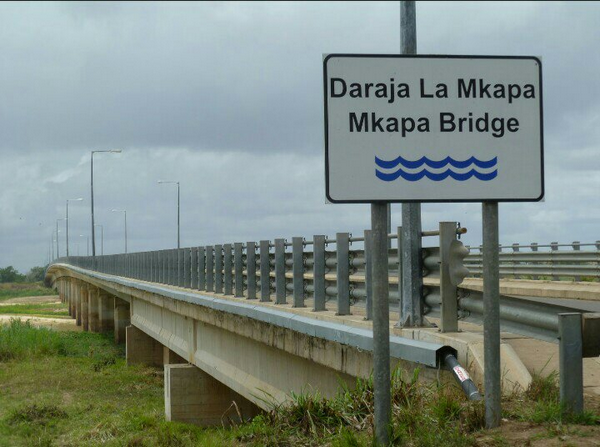 Mkapa Bridge is 970 meters long to be the longest bridge in Tanzania. 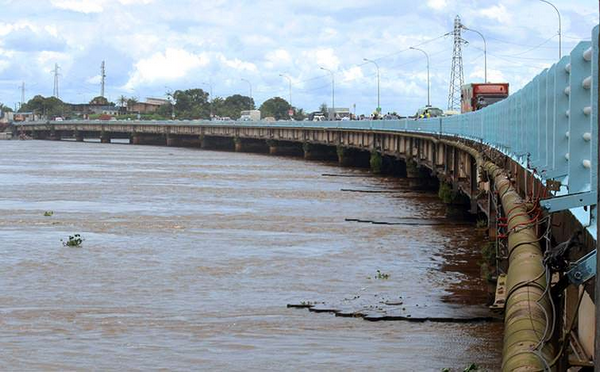 During the French war, this 1.8-kilometer-long bridge was raised up to build a link between Douala and the port of Bonaberi. It was now almost 70-year-old. You know the famous River Nile, right? 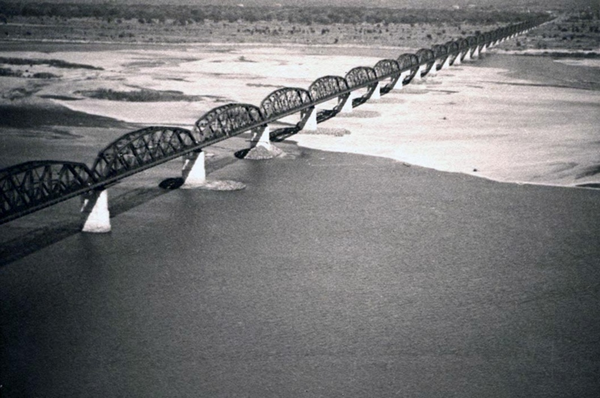 This one of the longest bridges in Africa was built across the longest river on earth. 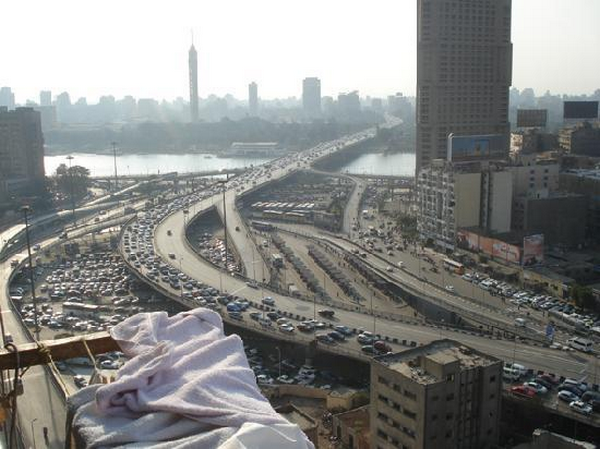 The 1.9-kilometer-long bridge connects the center of Cairo to Zamalek district and Gezira Island. 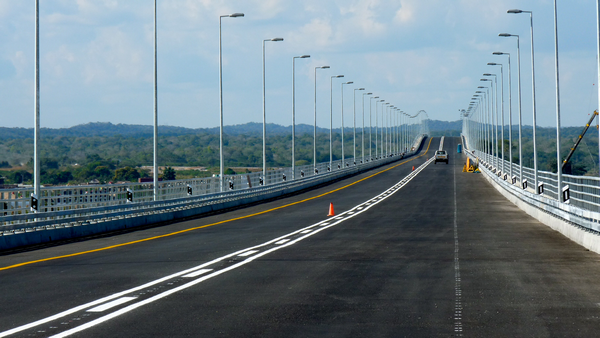 Designed by WSP Group, the 16-meter-wide bridge was built on the land of Mozambique across the Zambezi River link Zambezia and Sofala provinces. It spans 2.37 kilometers. 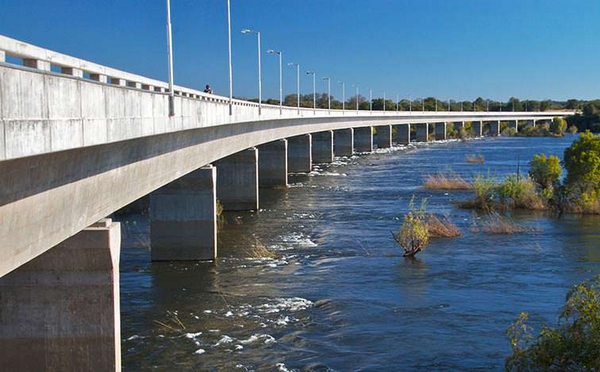 Dona Ana Bridge crosses over the Zambezi River to join Vila de Sena to Mutarara towns. It was completed in 1934. Mozambique Island Bridge was constructed in 1969 to link the Mozambique Island with the mainland, spanning 3.8 kilometers over the Indian Ocean. 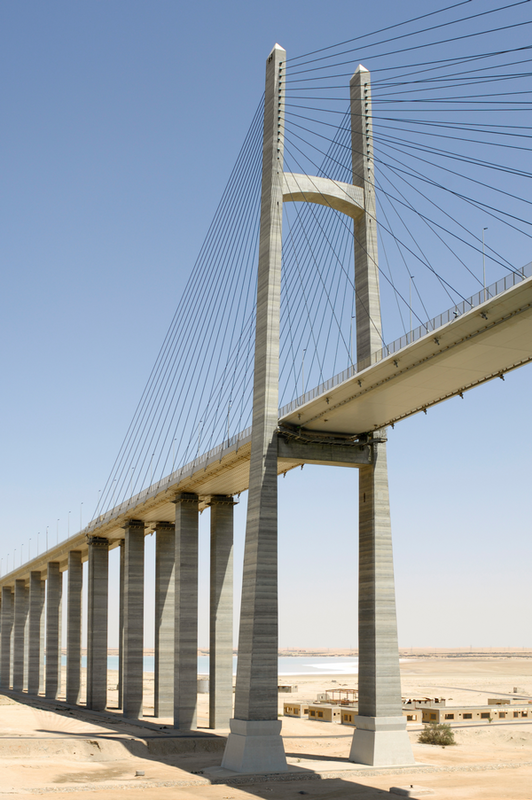 This bridge is a key trading spot for not only its country, Egypt but also the whole Africa, connecting the continent with Eurasia. It spans nearly 4 kilometers. Located in El Qantara, it is also called Shohada 25 January Bridge. Its official name is Babangida bridge at its birth in 1990, but the popularity of the name Third Mainland Bridge which refers to the third bridge that was built in the group of three bridges connecting Lagos Mainland with the Lagos Island. It used to be on top the the top longest bridges in Africa before the 6th October came in use in 1996. 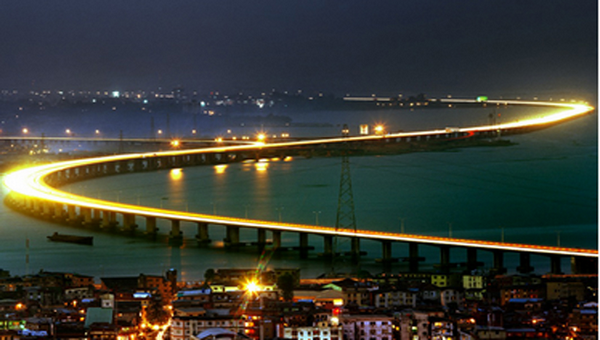 The 6th October Bridge was opened in 1996 to dethrone the Third Mainland Bridge to be the longest bridge in Africa. 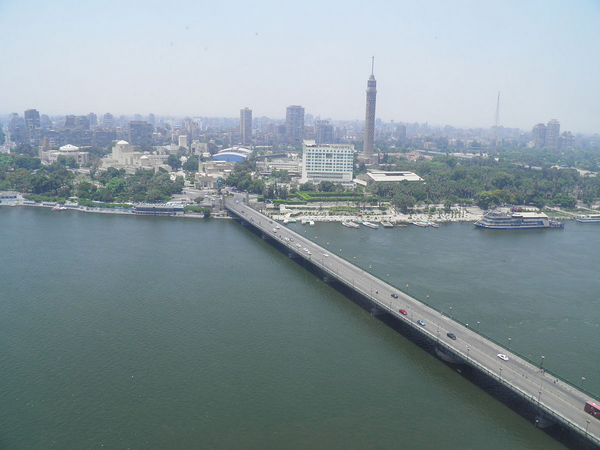 The Bridge in Cairo, Egypt even almost doubles the length of the former record holder, 20.5 km long compared to 11.8 of the Lagos bridge.